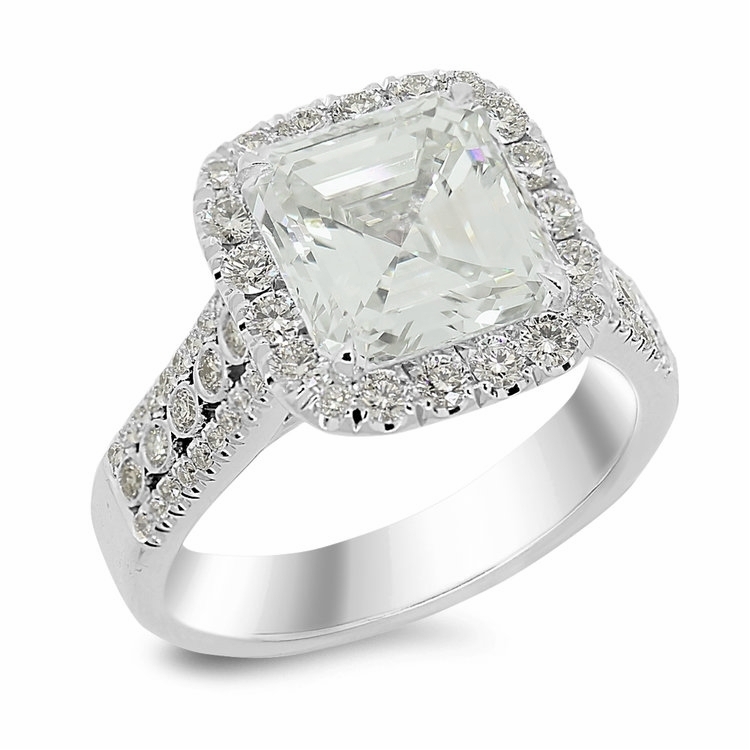 Kate Alexandra Jewelry offers a Concierge Service that provides a streamlined engagement ring purchasing process with the guarantee of pristine quality, convenience, stellar customer service. Services begin with an initial consultation, during which Kate will help you establish your budget, time-line, and general direction for your project. For clients who are not located in Southern California, Kate is happy to work by phone or email. Kate will then use her network of diamond wholesalers to curate a selection of loose diamond options for you. During this selection process, Kate provides education to her clients about diamond buying (the Four Cs) so that the client will be empowered to make an informed decision. Upon selection of the stone, Kate works closely with a team of hand selected and highly skilled jewelers to oversee the design and creation of your piece. She acts as your liaison, ensuring that you will receive the best pricing and quality of product. We also work with trade ups, so if you have a ring or diamond to trade in please also indicate your interest in getting an estimated trade-in value. Kate's clients receive their top-quality designs by their desired deadline, within their budget, and wrapped to perfection! Use the contact field below to get started, or send us an email at info@kate-alexandra.com, and we will respond promptly. Emerald Cuts from Kate Alexandra Jewelry on Vimeo. 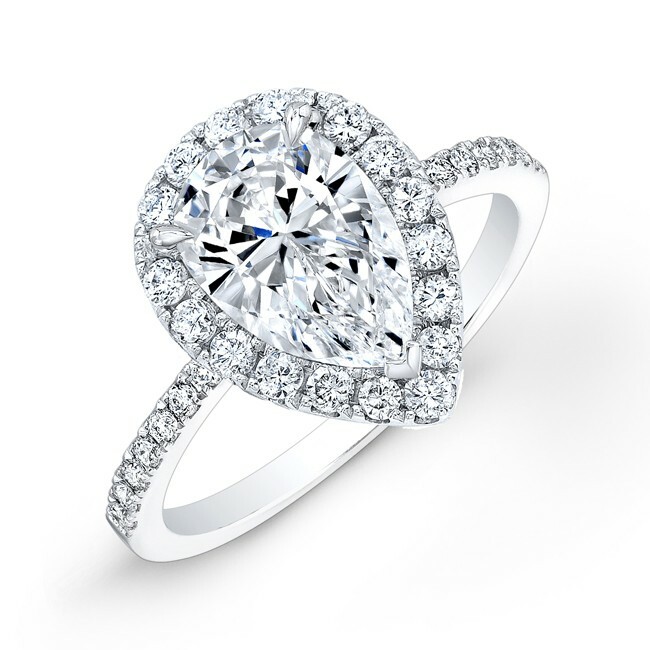 Pear Shaped Diamond Ring with halo from Kate Alexandra Jewelry on Vimeo.